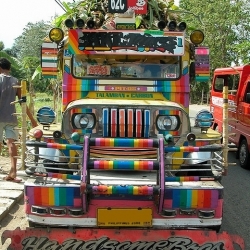 Who has the coolest Jeepney all over the country? 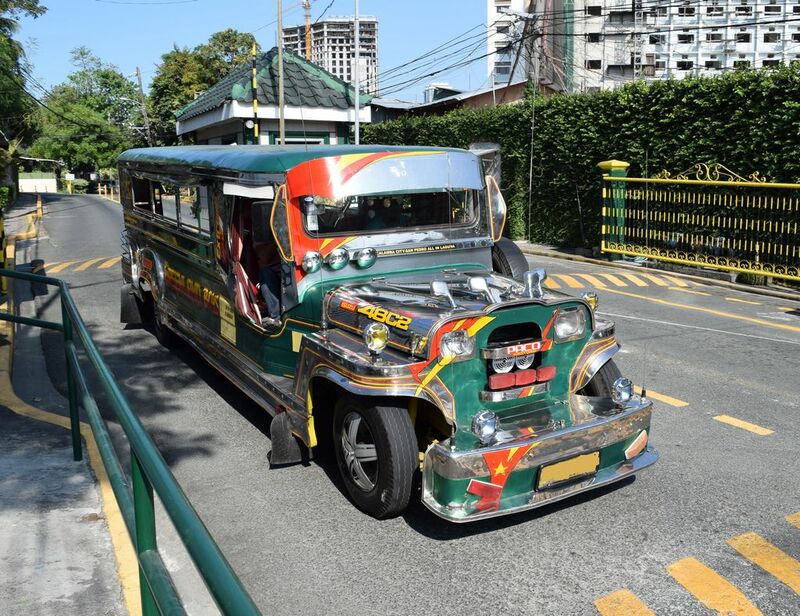 Jeepneys are the most popular part of the public transportation in the Philippines. 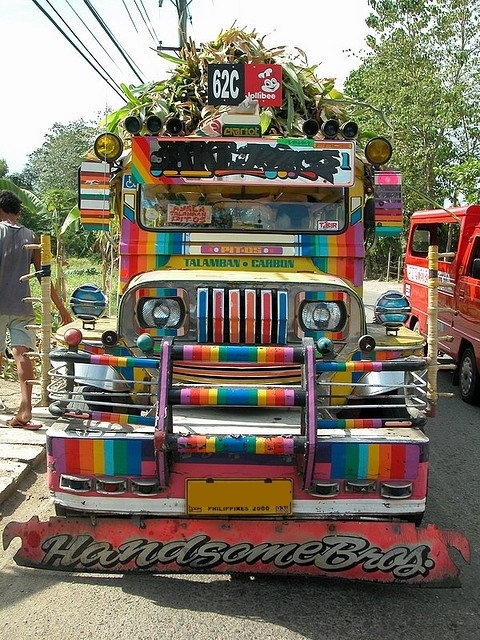 Jeepneys are well known for their crowded seating and crazy decorations. 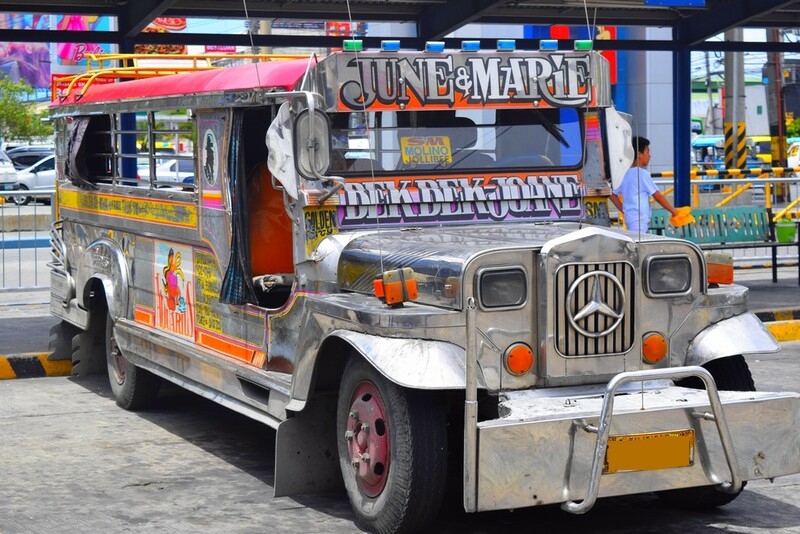 Jeepneys have cult status and are part of the landscape of the Philippines. 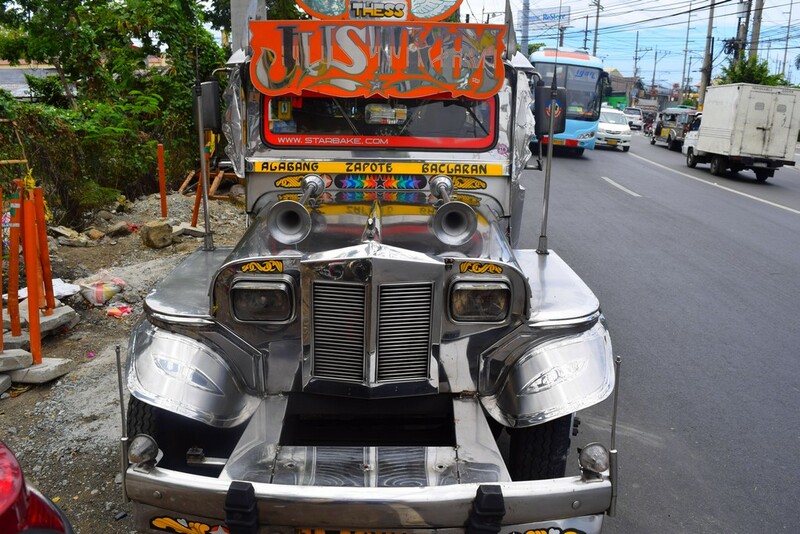 The old-fashioned Jeepney´s were built from old military jeeps from the Americans (USA). 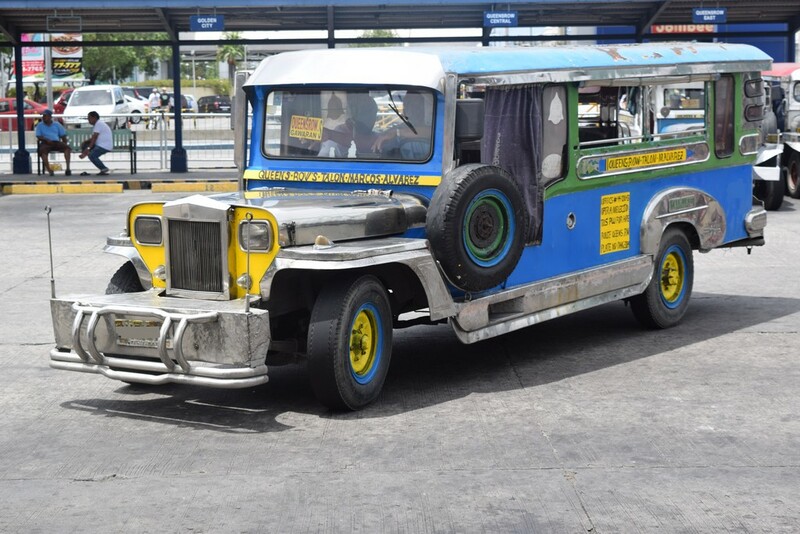 At that time the Philippines got these jeeps from the second world war ages. Over the decades, the Philippines has made it a veritable pop culture! 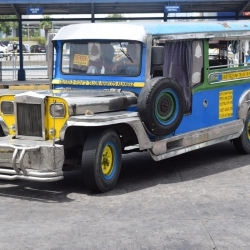 Incidentally jeepneys have revolutionized the local public transport. And there will be a great future. 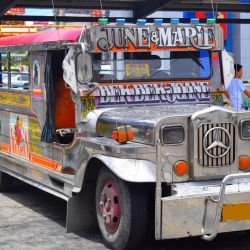 Environmentally friendly and modern electric Jeepney´s will be the future. 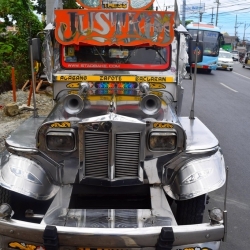 With this article we want to honor the Jeepney drivers! The daily life of a Jeppney-driver is really stressful! They are so important for our daily movement! 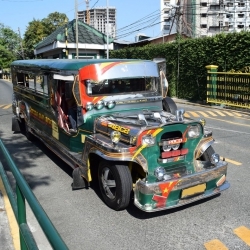 Watch the Video “A day in the life of a Jeepney driver..”! Really cool!